Tess is a new singer-songwriter originally from Wicklow, Ireland, with Irish American roots. Tess went to secondary school in England and spent the last few years working in London funding her music leading to Magpie Rose, produced by Tess and recorded at Perry Vale Studios South London. Musicians on the recording include Mark Fletcher, house drummer of Ronnie Scotts, rock guitarist Barrie Cadogan, from Little Barrie and Primal Scream, and Simon Little, bass player from Divine Comedy. 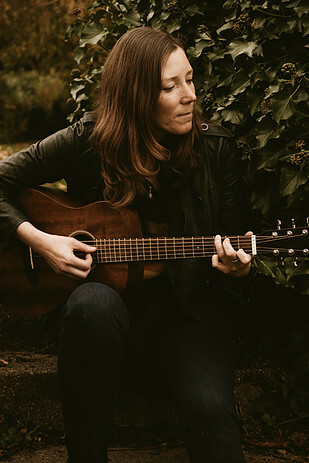 Tess is gifted as a natural songwriter, writing beautiful, highly original, melodic pop and rock songs, her sound heavily influenced by 60’s and 70’s pop, folk and rock.